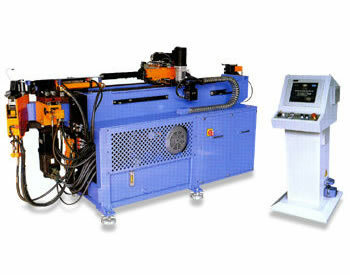 Welcome to J&S Machine, Inc.
J&S Machine, Inc. is a premier distributor of 3C-C.L.O.M.E.A. 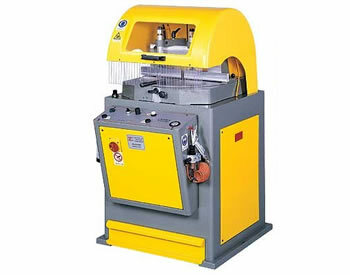 and YLM metal fabrication equipment with an emphasis in the areas of bending and cutting for a variety of industries. We provide complete turn key solutions ready to go into production when the machines arrive at our customer's facilities. 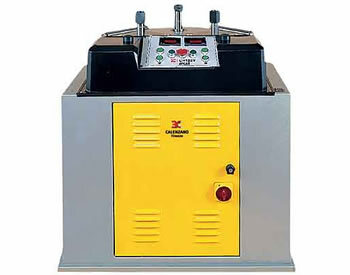 What Type of Bending Machine do I Need? Review a brief Q&A to see if one of our solutions can help your business reach its goals. 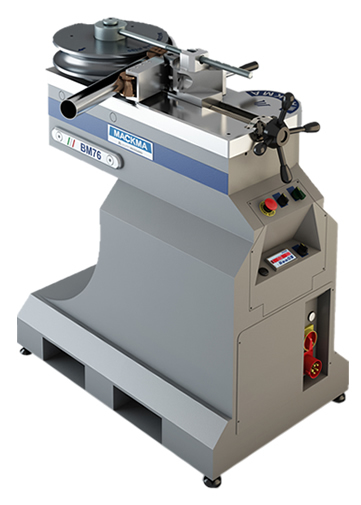 Contact us directly at (715) 273-3376 if you would like to speak with one of our consultants regarding a solution to your bending or cutting needs. 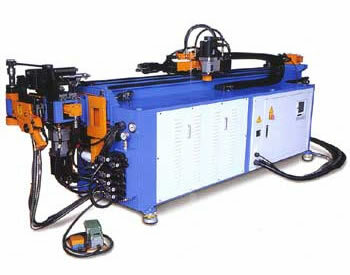 More information on which bending machine is right for your needs. 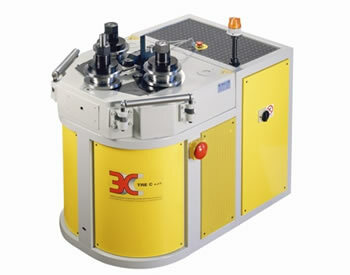 Our Product lines include manual, NC and PC controlled machines to fit a variety of production and financial needs. 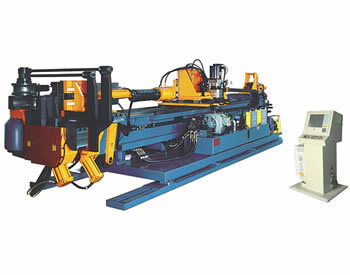 Contact J & S Machine, Inc. today and let our experts help you find the right solution for your bending and cutting needs. 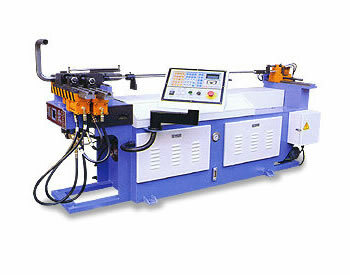 YLM features push-roll bending on touch-screen CNC machines allowing large and tight radius bends in one operation. 3C-C.L.O.M.E.A. 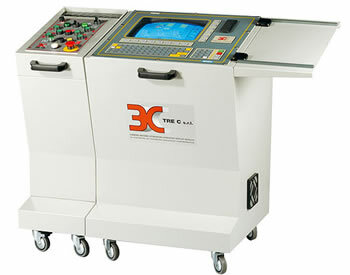 machines feature direct radius programming on the icon based 3-driven roll CNC machines. 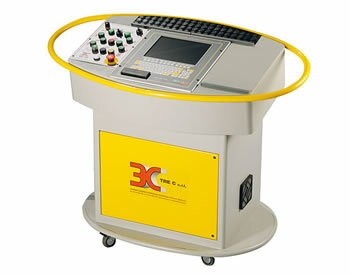 Servo controlled motions assure accurately repeated parts. 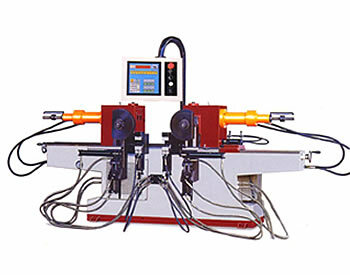 SIMASV Bending Presses and Beveling Machines are distinguished by their flexibility and versatility. 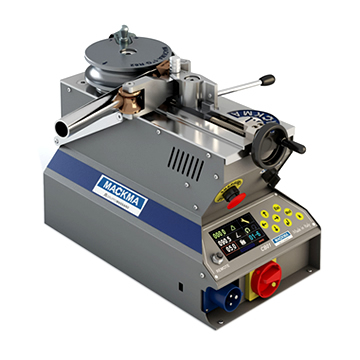 MACKMA® non-mandrel pipe bending machines provide capacity ranges from 1” Sch.40 pipe up to 10” Sch.80 pipe.